I am so thrilled to have Archways and Ceilings doing a guest post today for DGR. You are about to be amazed at what a difference a ceiling can make! When it comes to renovating a home, there’s so much that could be done. Some efforts will make a bigger difference than others, but you always have to start somewhere. Whether you decide to do a fresh coat of paint, lay down some new wood floors or update your lighting, your home is one step closer to being the home you’ve been wanting. 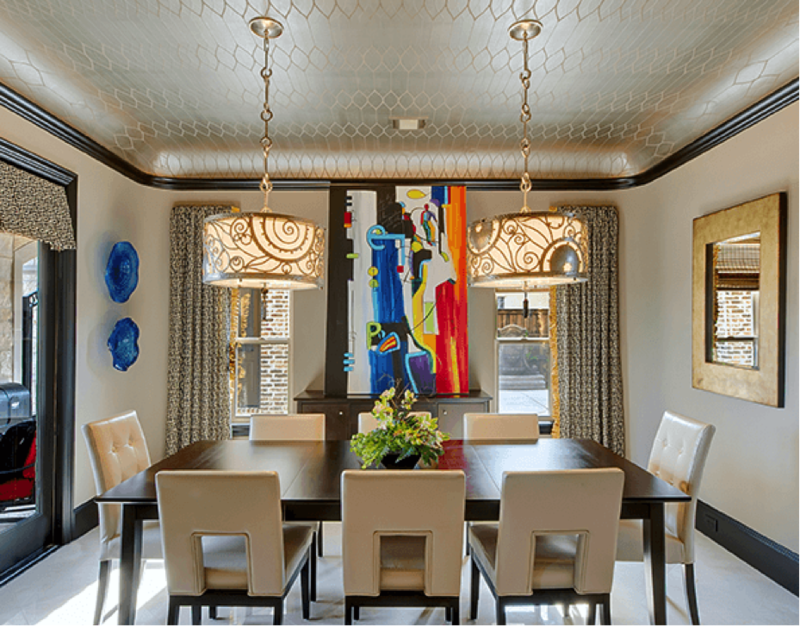 When thinking of interior design and renovation, decorative ceilings may not be top-of-mind. Decorative ceilings come in all types of designs and each type can transform a room in different ways. 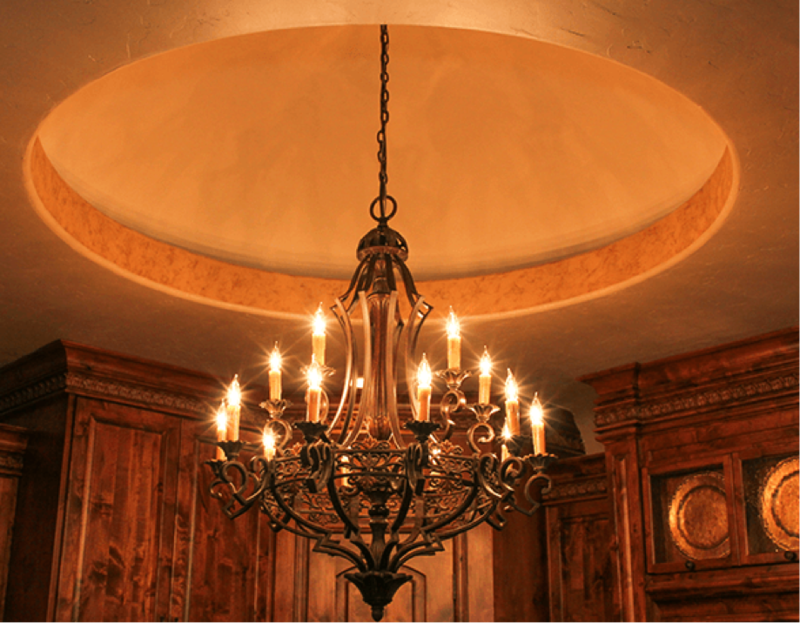 Not only will a decorative ceiling add value to your home, it will enhance the look and impress your guests. 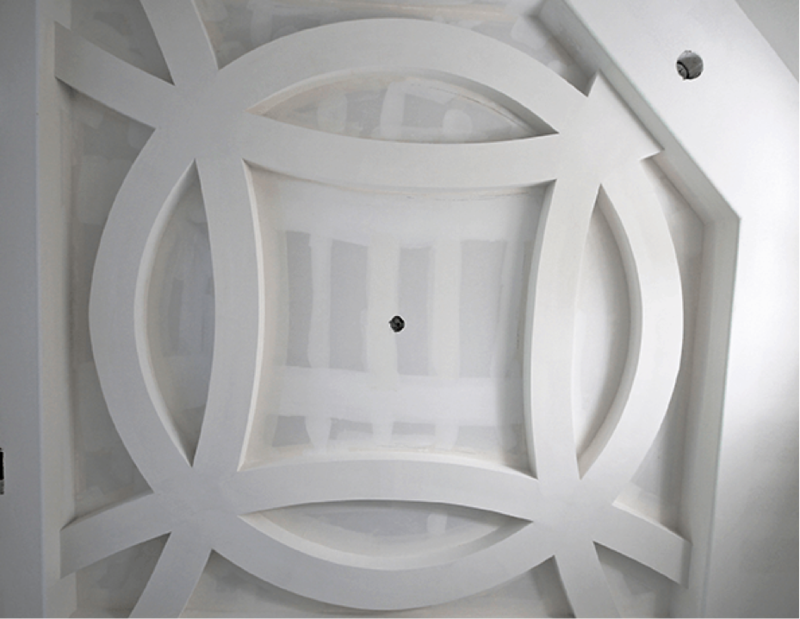 A groin vault ceiling has four curved surfaces that attract the eye to the center of the ceiling. Barrel vaults intersect at right angles to create a pointed or rounded look. Since groin vault ceilings are so rich looking, they’re commonly seen in churches. 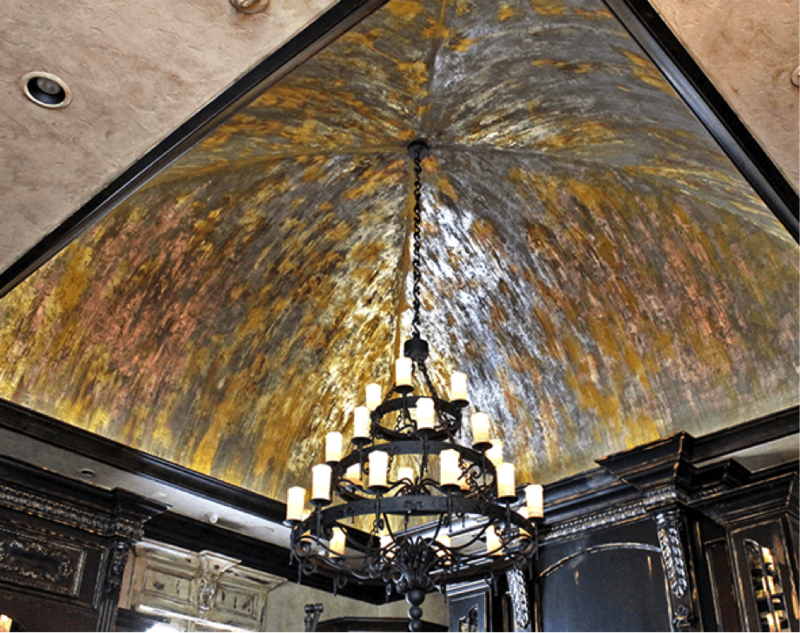 These ceilings are also often described as antique and rustic. The height of this ceiling adds to the aesthetics. It provides the room with increased space and more natural light, which helps the room feel more open and cozy. There’s a reason why the groin vaulted ceiling made a comeback from the Middle Ages. A dome ceiling is exactly what it sounds like. 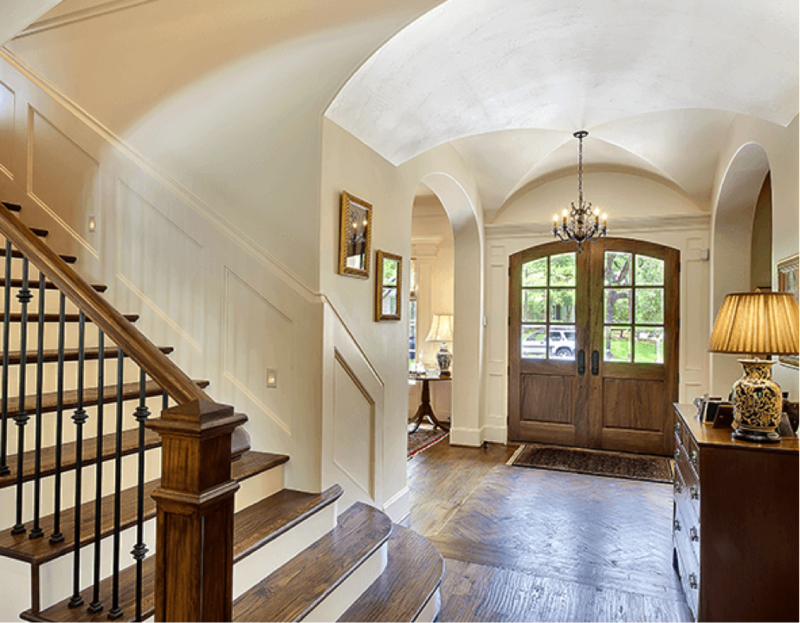 Entryways, kitchens, dining rooms, and bathrooms are popular locations for installing dome ceilings. This high ceiling design makes your ceiling look higher without actually making it higher, and the depth of the dome makes the room look more spacious. Imagine looking up from your tub and seeing a perfect dome ceiling right above you, or hanging a chandelier right in the center of it. Dome ceilings can be circular, oval or elongated. A barrel vault ceiling resembles a tunnel and has an overall soft look to it. Like other decorative ceilings, the barrel vault helps to make a room look larger than it actually is, creating an open and spacious feel. They’re also beneficial for those hot summer days because these ceilings allow heat to rise even more. Barrel vault ceilings were regularly used in Roman architecture. A cove ceiling will replace the usual sharp edges where the wall and ceiling meet with soft curves. Archways and Ceilings calls this type of ceiling graceful and elegant. The edges curve into the walls. To improve the appearance of the cove ceiling even more, it can be paired with a tray ceiling. A tray ceiling is an inverted or recessed rectangular element, either adding height or taking away height. This multi-level look is unique to a typical flat ceiling. An astroid curve ceiling is one of the most modern looking decorative ceilings. It’s good to know that an astroid is actually a type of mathematical curve, resembling a star. The astroid curve ceiling is said to look like a starburst, making it very eye-catching and unique. It’s amazing what could be done with arches! A cloister vault ceiling is also known as a dome vault ceiling. Four concave surfaces arch towards a center point from spring points along the wall. This decorative ceiling makes a large statement if it’s placed in the foyer or entryway of the home or the master bedroom. This ceiling is actually created by a combination of two elements you just learned a little bit about, a cove ceiling and a barrel vault. Without a description, the decorative ceilings might be hard to understand. One can’t exactly tell what they are based off of the name. 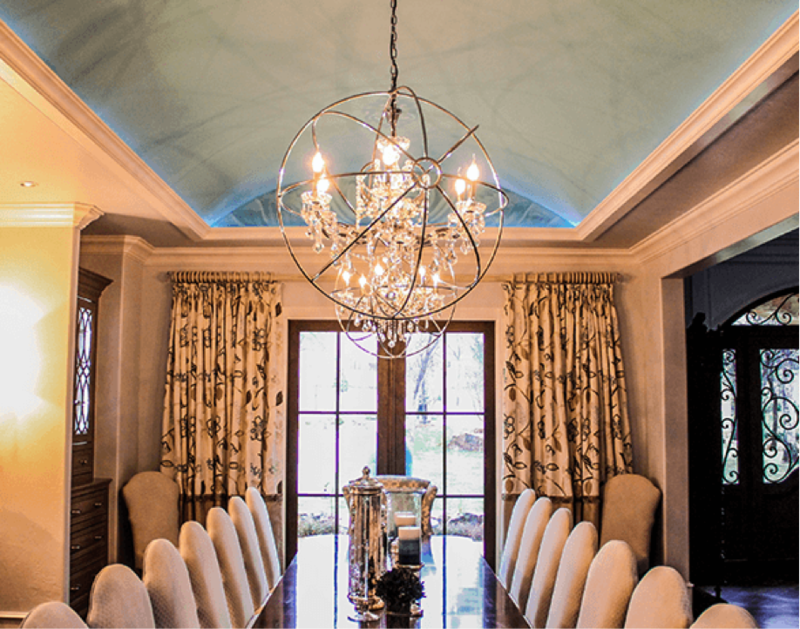 After learning about the different types of decorative ceilings and how they can transform your home, maybe you’ll want to eventually incorporate one or two into your home. Be sure to ask us if you have any questions about any of the ceiling types! Thanks for reading! 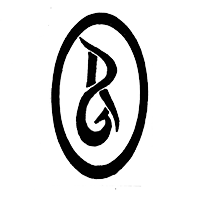 Author Bio: Archways and Ceilings is located in Grand Prairie, Texas. They manufacture low-cost framing kits for archways, ceilings and wall designs to ensure that each project is made easy.